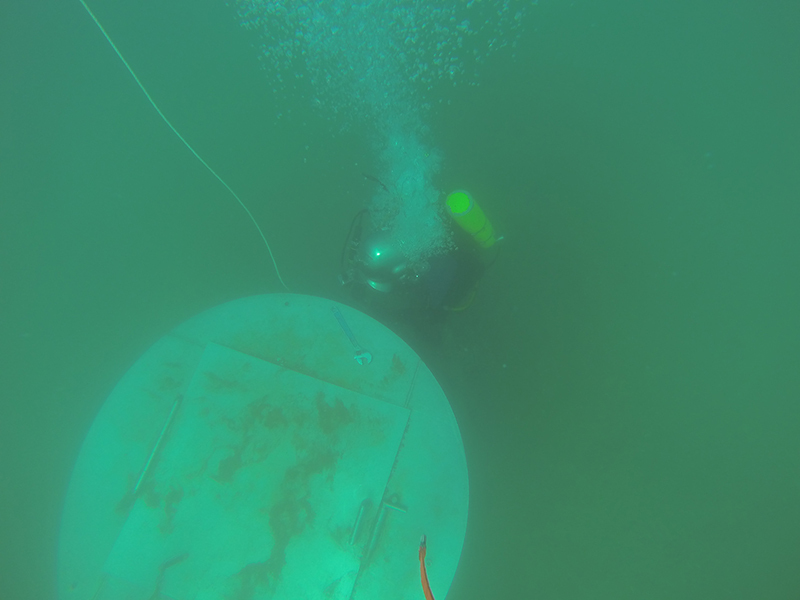 Working underwater is what we do. Our divers are among the best in the business. 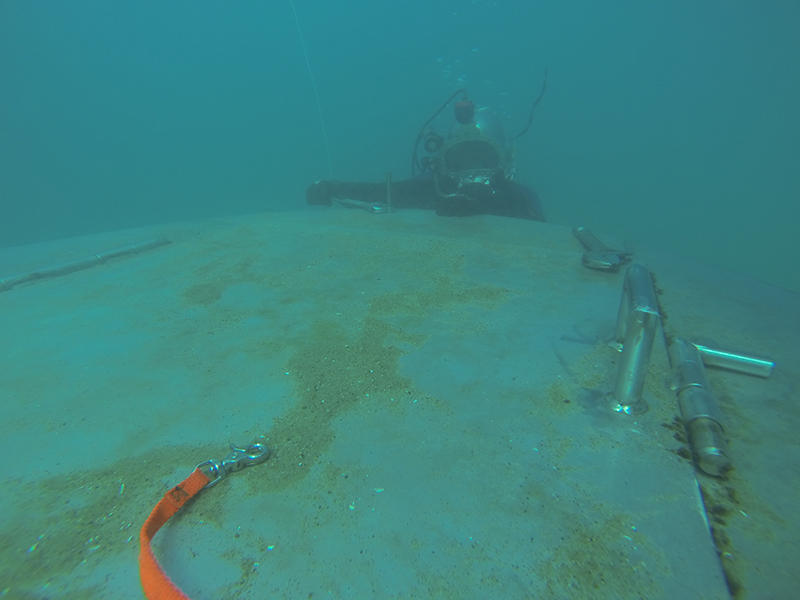 We have provided divers and equipment to complete many marine construction and repair projects. 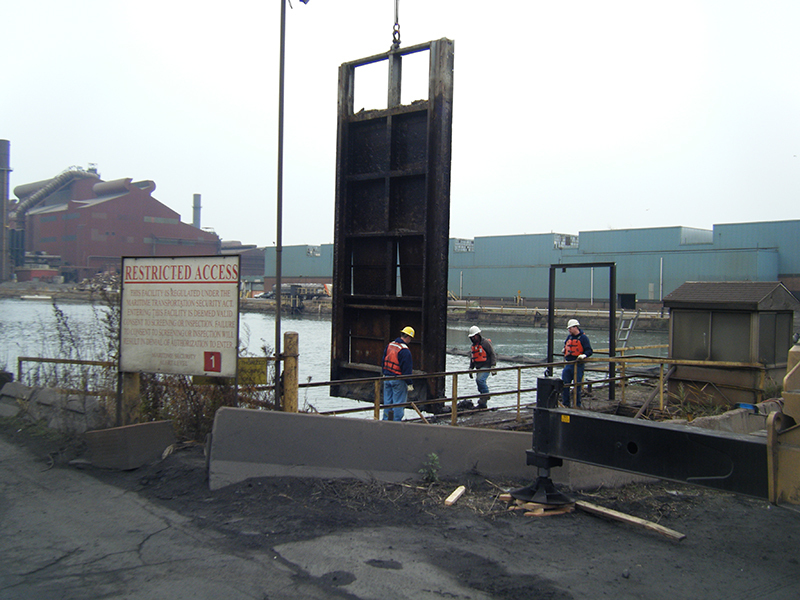 We have successfully installed pipelines, traveling water screens, trash racks, gates, stop logs and water intake cribs to name a few. 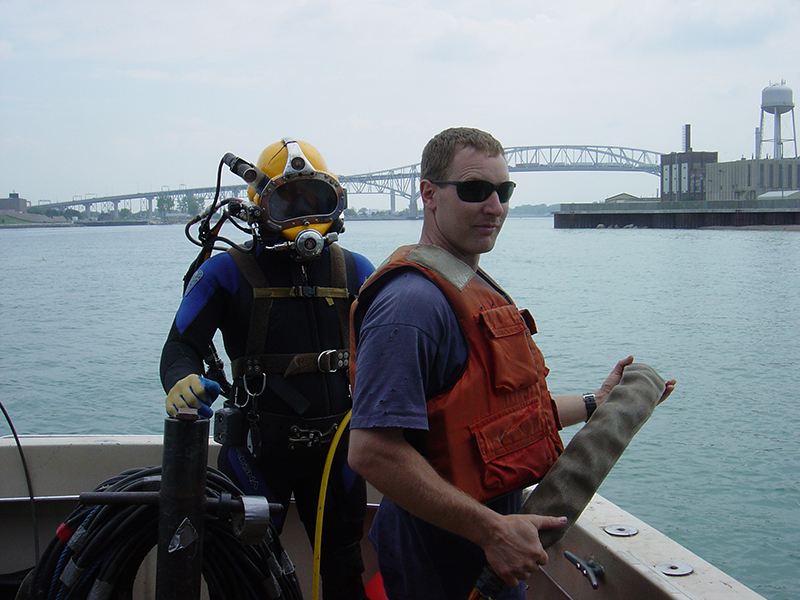 Our diving crews can assist you from Pre-construction Surveys to the Final Inspection Reporting. 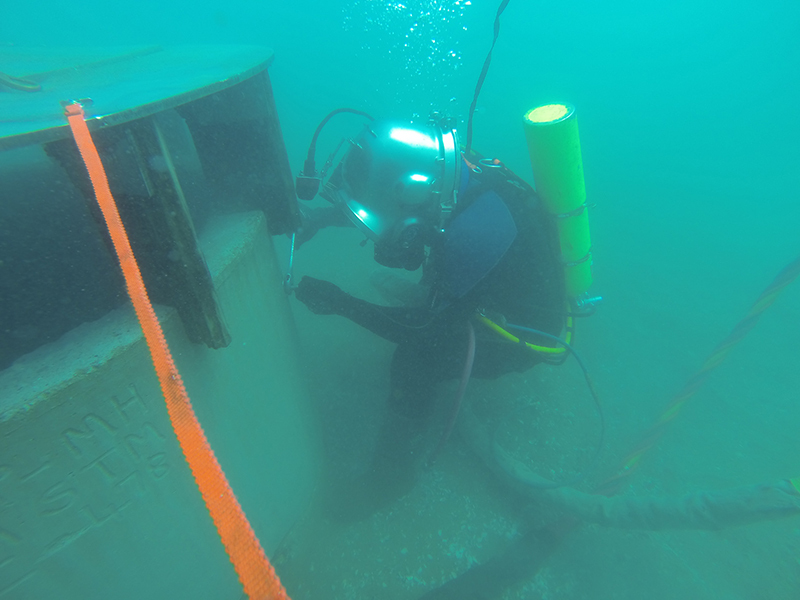 Whether it is new construction, or repairs to an existing system, we are the right choice for safe, reliable diving services.